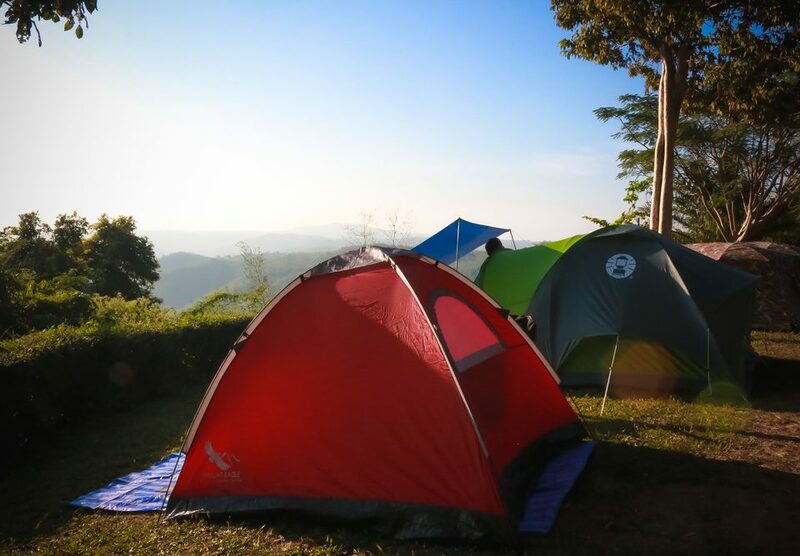 Camping lets you try something different, get close to nature and sleep in a tent. 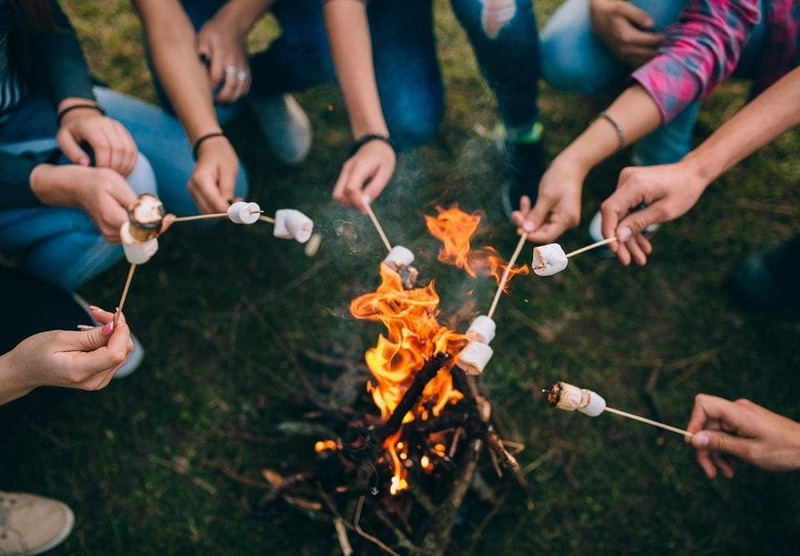 Here are ten of the best camping spots for families. Jumping crocodiles, great fishing and warm winter days. 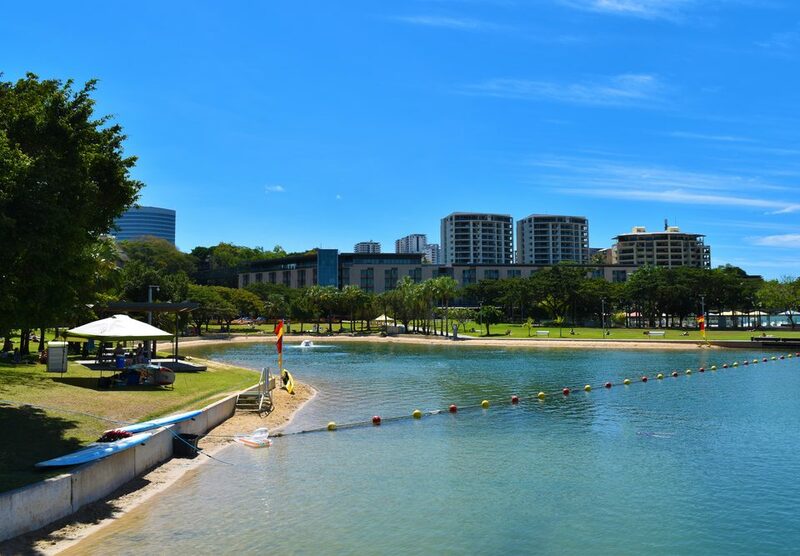 There's a lot to love about a holiday with the kids in Darwin. Got a child who loves crocodiles? 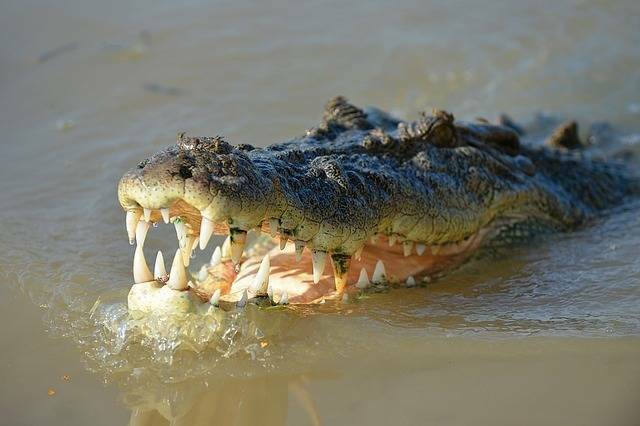 These are the best (and safest) spots to view crocodiles in the wild in Queensland. Plus the rules you must follow. 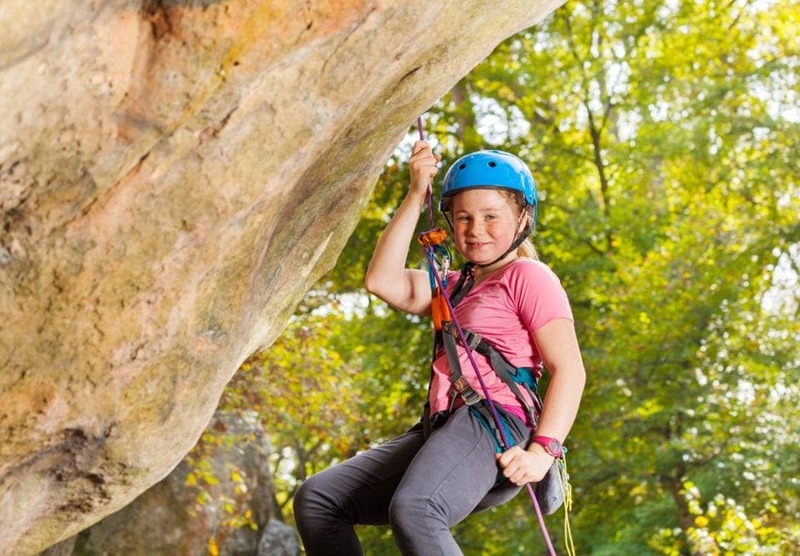 Push yourself to new heights - then abseil down again! 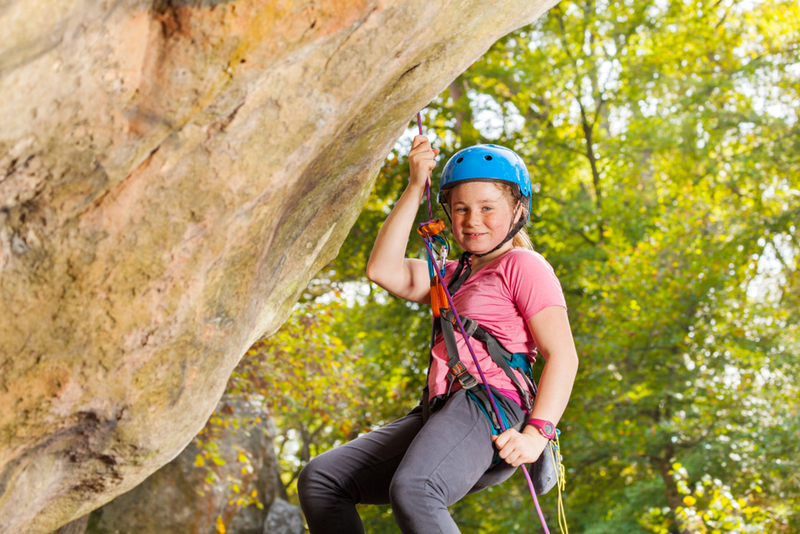 The perfect family adventure for teens, abseiling will take you to some breathtaking places outdoors. 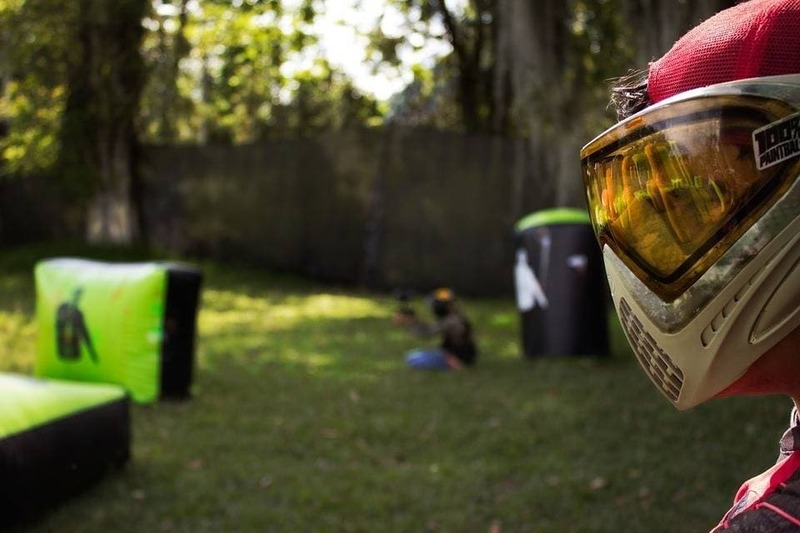 If you’re after the chance to channel your inner commando, or have some fast-paced, heart-pumping fun as a family, then check out paintball for teens. Escape the daily grind with these exciting after-school escapades. 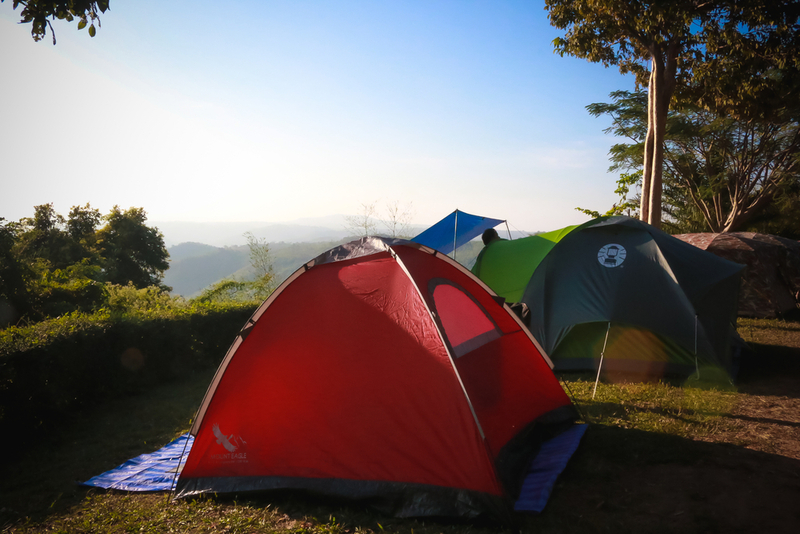 Complete our monthly challenge and your family will be official microadventurers. 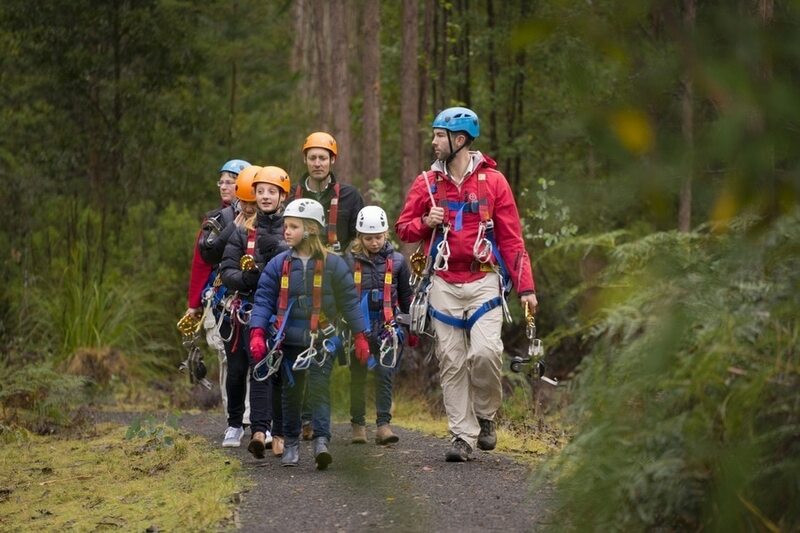 Get your adrenaline pumping high in the sky on Australia's best family ziplines, flying foxes and ropes courses. What are the must-dos? Where are the best places to eat? 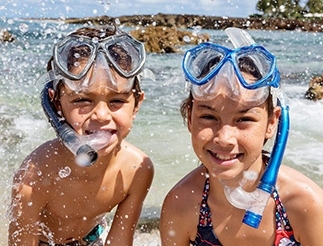 What are Hawai’i’s hidden gems for families? There's much more to Far North Queensland than just mud flats, mangoes and backpackers wearing cut-off denims. Borneo may still seem to be the exotic domain of safari-suited adventure travellers but Deborah Dickson-Smith finds that it is, in reality, a spectacular melting pot of friendly people, amazing wildlife, wild adventure, and a picture perfect paradise for families. Along with its bubbling pools of mud and sulphurous smell, New Zealand's Rotorua is home to an impressive array of extreme adventures and natural wonder. Kangaroo Island offers an abundance of ‘up close and personal’ wildlife encounters that will bring out the child in us all. Jungle Surfing is a unique eco-adventure where your feet don't touch the ground. Fly through the trees on flying fox ziplines, stopping at five tree platforms with spectacular bird's eye views over the Daintree Rainforest.